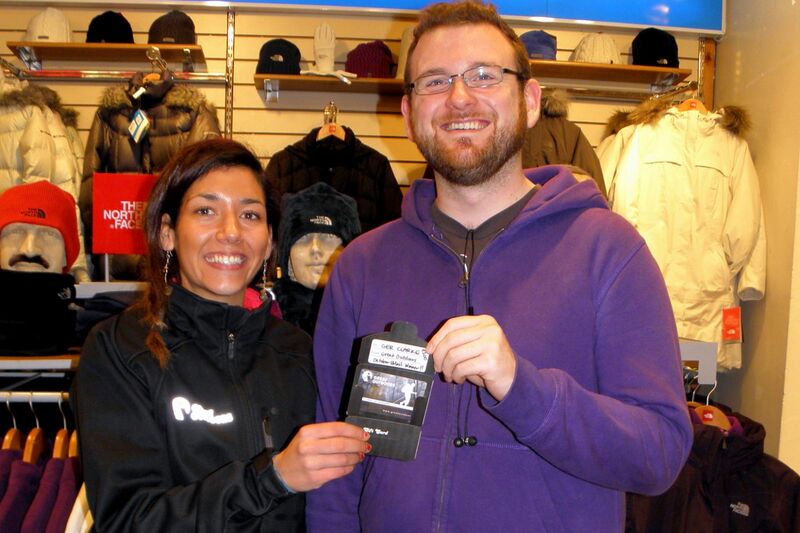 Ger Clarke has won a €200 Gift Card from Great Outdoors! Congratulations to Ger Clarke, winner of the October 2012 €200 gift card give-away. That’s him on the right. All he had to do was sign up to our mailing list instore.